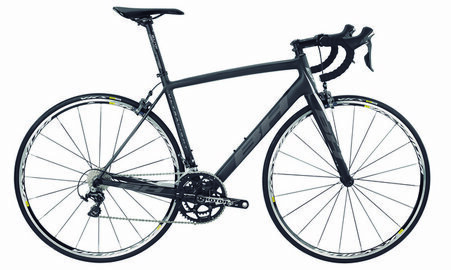 ULTRALIGHT ULTEGRA is a lightweight bike that makes your climbing up a pleasure. With a weight of only 7 kg, you have a fantastic bike that makes ascents easier and you come up faster. Perhaps as the first! It still stiff to suit you. Shimano Ultegra 11 speed gears for precise and smooth shifting. You can select the cassette depending on where you are going to ride.